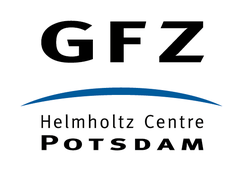 Besides my research I teach "Laser-technology" for Masters students for the degree course in "Photonics" at the University of Applied Sciences in Brandenburg as a guest lecturer (Lehrauftrag). 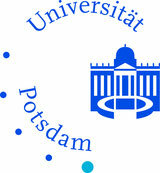 At the University of Potsdam I gave classes on fundamental physics for Physicists, Teachers and Biologists. I also gave some lectures on "Modern topics in Photonics" as part of a ring lecture "Modern topics of physics".